Anne's such a sweet sister! 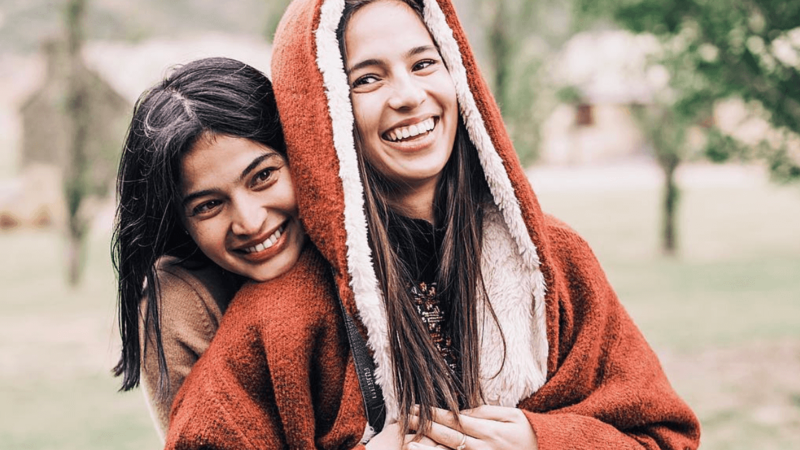 On April 6, Anne Curtis posted the sweetest Instagram photo and caption to celebrate Jasmine Curtis-Smith’s 25th birthday. Recently, Anne and Jasmine flew to Australia to spend some quality time with their mom, Carmencita Curtis-Smith as the siblings nursed their mom back to good health. Talk about a strong family bond! Happy birthday, Jasmine!